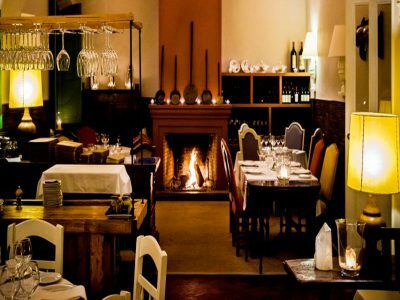 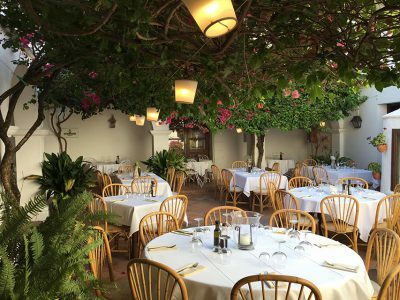 The Sotogrande Restaurants Guide lists every restaurant in and around Sotogrande. 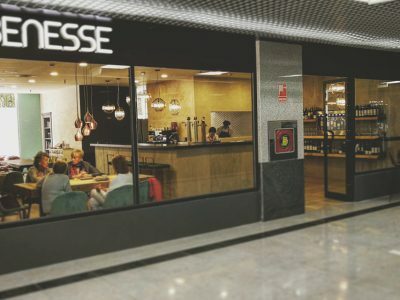 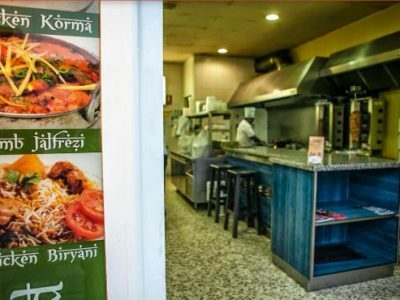 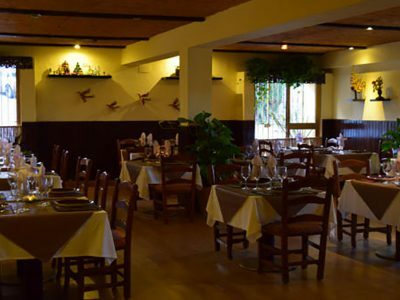 Our comprehensive guide helps tourists, expats and locals find a great place to eat! 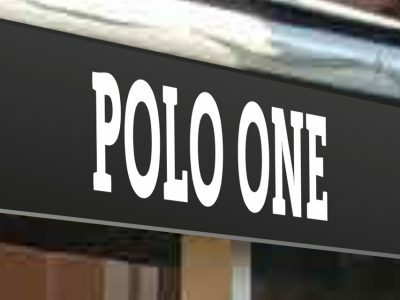 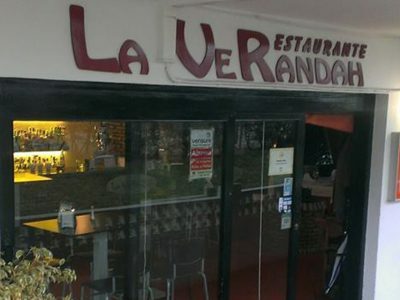 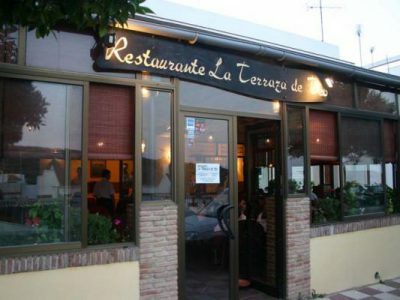 We cover restaurants big and small as well as fine dining venues in Sotogrande. 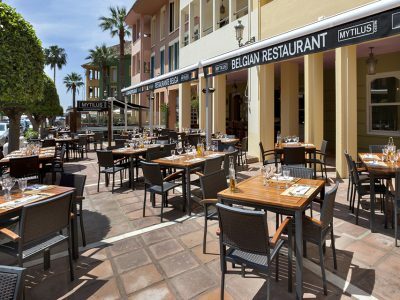 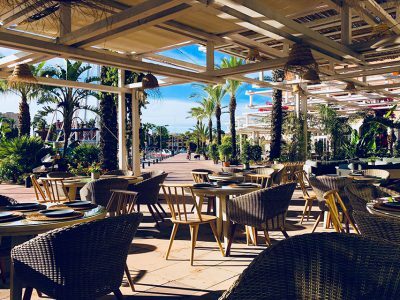 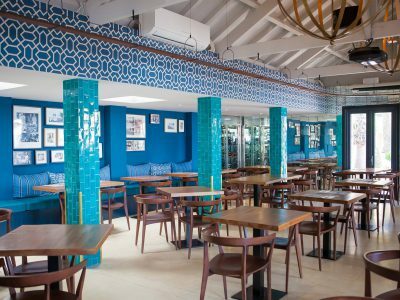 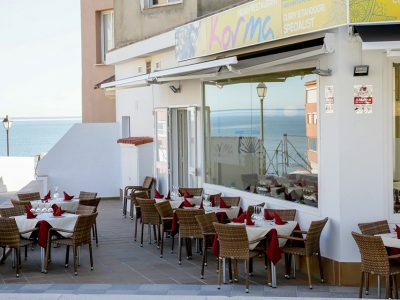 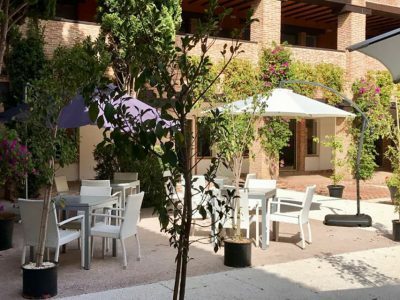 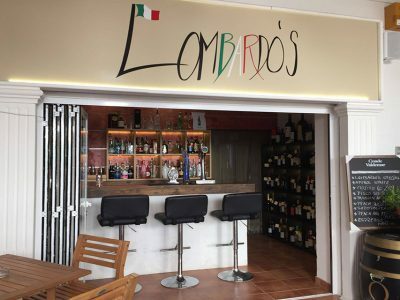 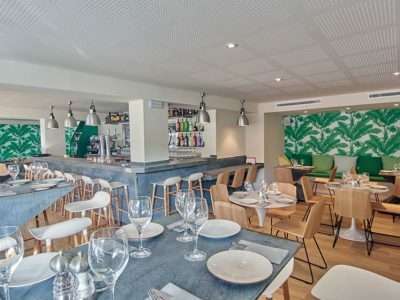 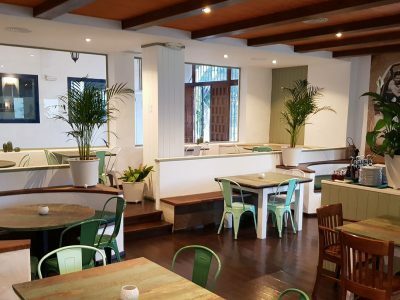 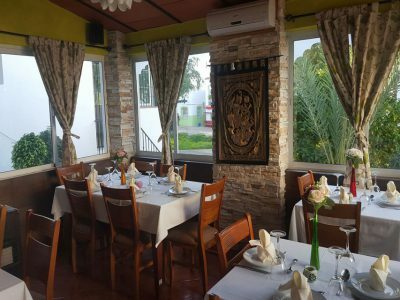 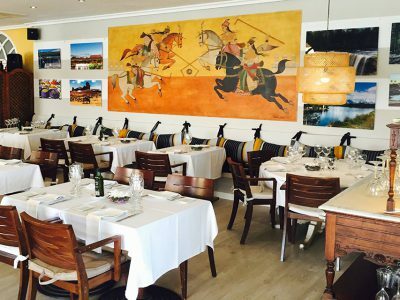 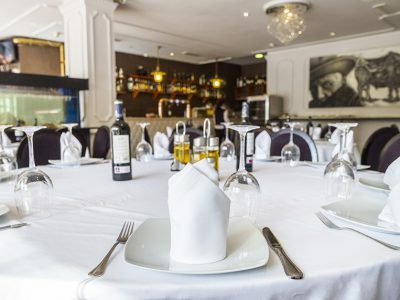 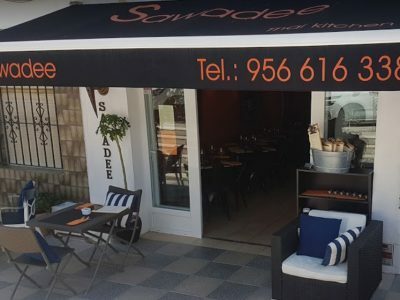 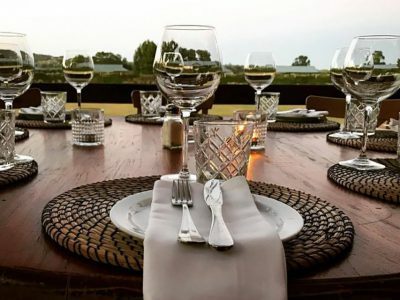 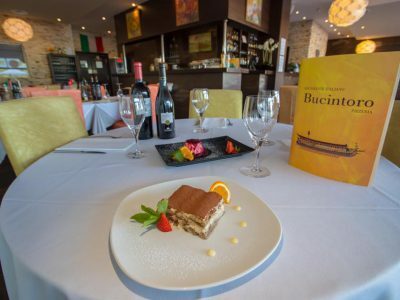 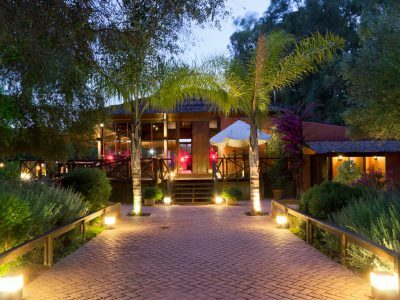 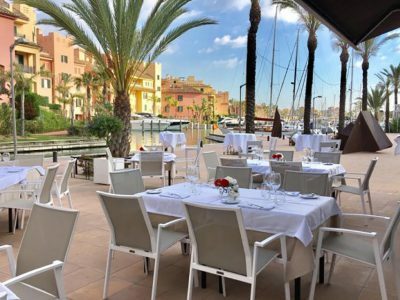 Restaurants in Sotogrande offer endless choice, including Italian, Mediterranean, Argentinian, Belgium, French, Spanish, Japanese, Thai, Indian and even Peruvian. 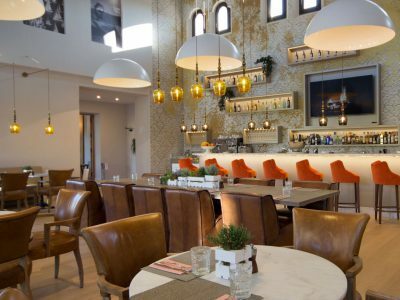 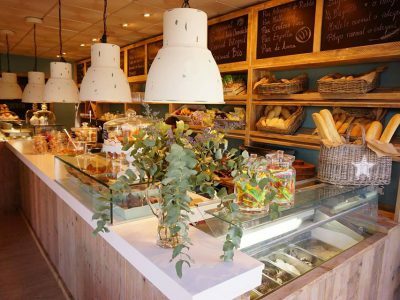 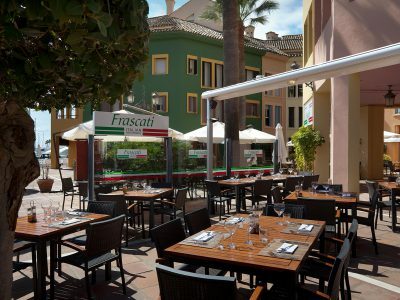 In our guide, we also feature a variety of bistro, cafes and snack bars in Sotogrande. 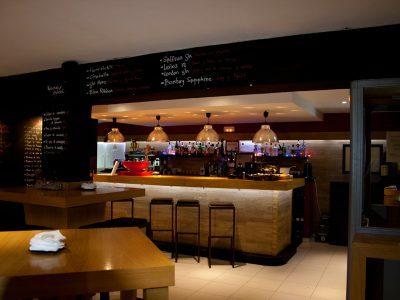 If we missed a new venue, please get in touch so we can include it. 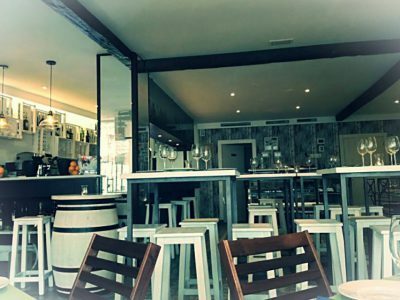 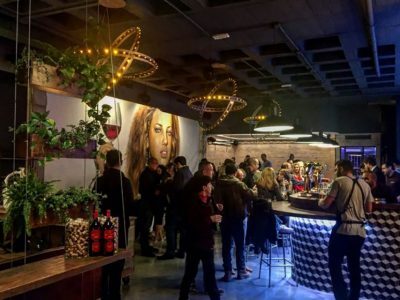 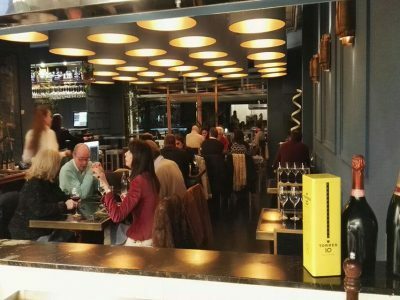 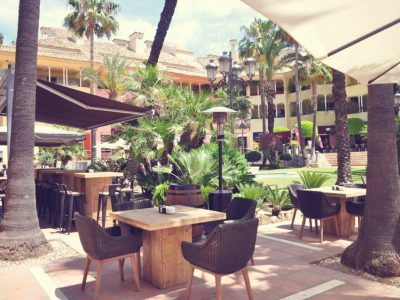 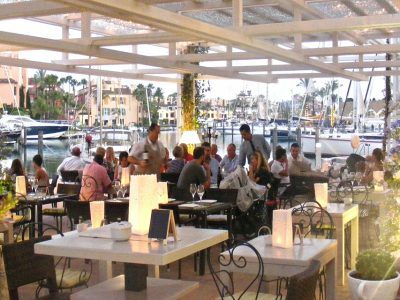 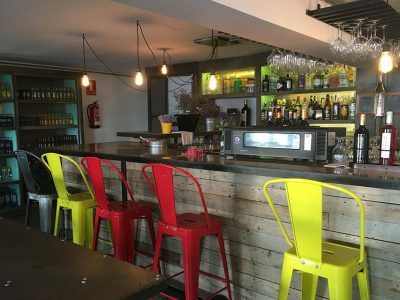 Have you recently visited a bar or restaurant in Sotogrande? 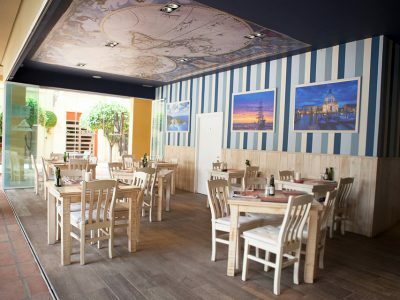 Review it on our site! 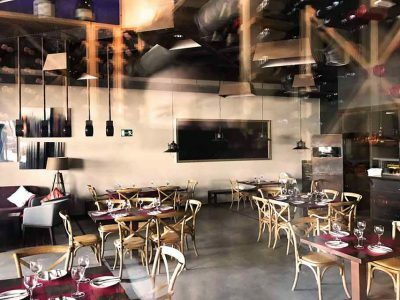 Anyone can leave a geneuine review on a restaurant in our guide. 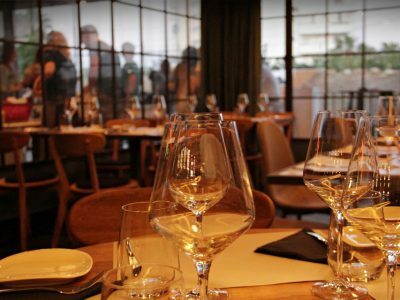 We welcome all genuine and honest feedback in order to help others in their choices when it comes to eating out. 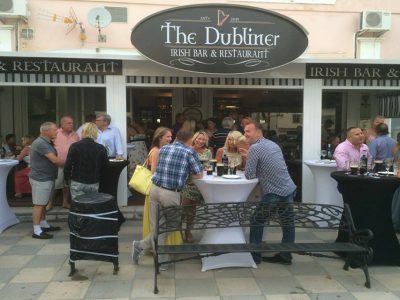 Looking for Beach Bars and Restaurants? 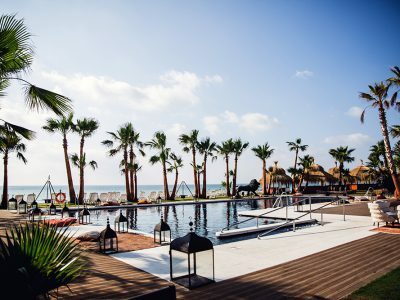 Check out our Sotogrande Beaches guide. 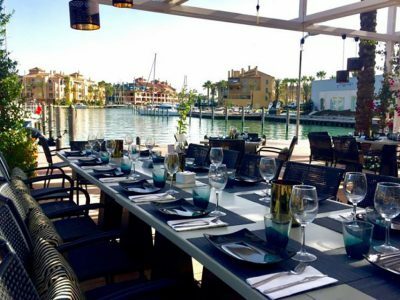 Get in touch to list your bar or restaurant in Sotogrande Guide – the number one local directory.